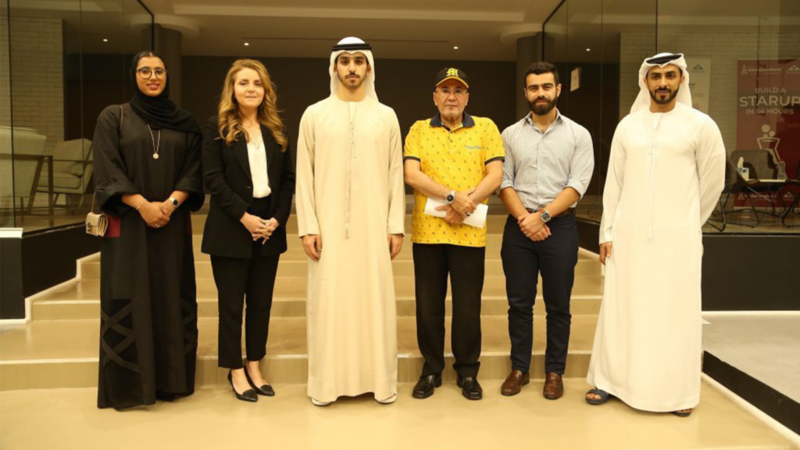 Young Arab Leaders was featured in Entrepreneur ME for our support as an Exclusive Gold Sponsor of Startup Weekend Umm Al Quwain, held in partnership with Techstars and Google for Startups. The winners of the Startup Weekend challenge were given the opportunity to join the Young Arab Leaders mentorship program. Read the full Entrepreneur ME article here.